This extra soft pair of hollow fibre pillow will give you a wonderful night's sleep. The hollow fibre will is extremely soft and will give a firm support to your head, neck and arms. If you are in a habit of sleeping on your side, this pillow is ideal for you as it takes the shape of your body easily. This luxurious pillow is designed to create a perfect balance between luxury, comfort and firmness. 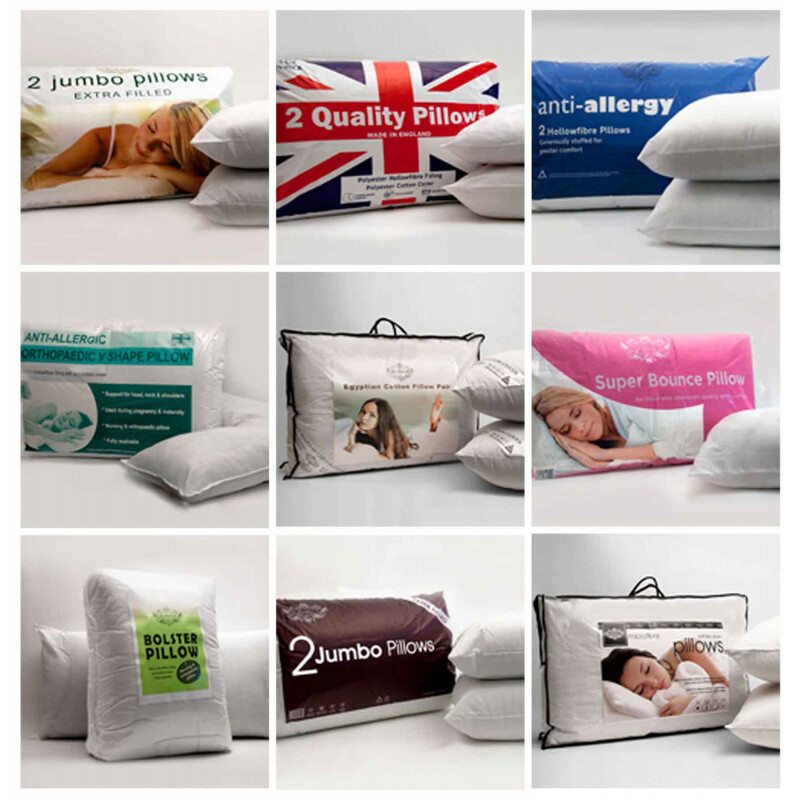 Our pillow has a quality poly cotton casing that is highly durable and breathable.